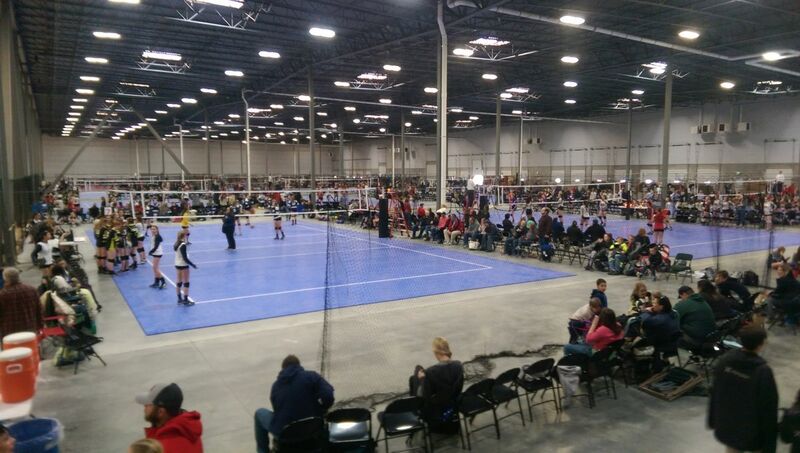 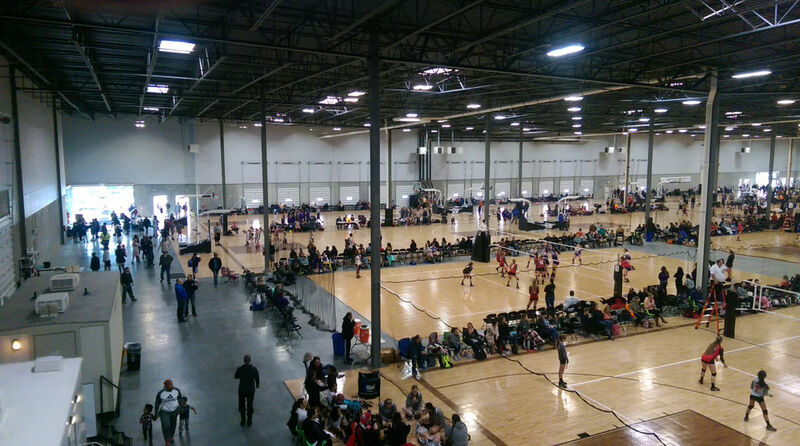 The largest indoor court facility in the Western United States. 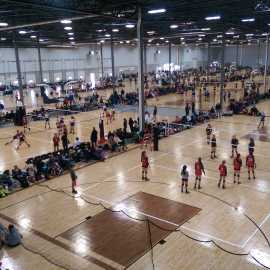 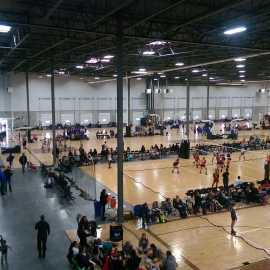 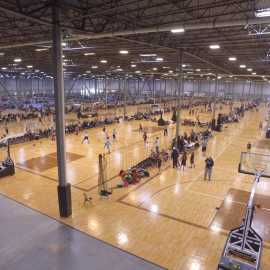 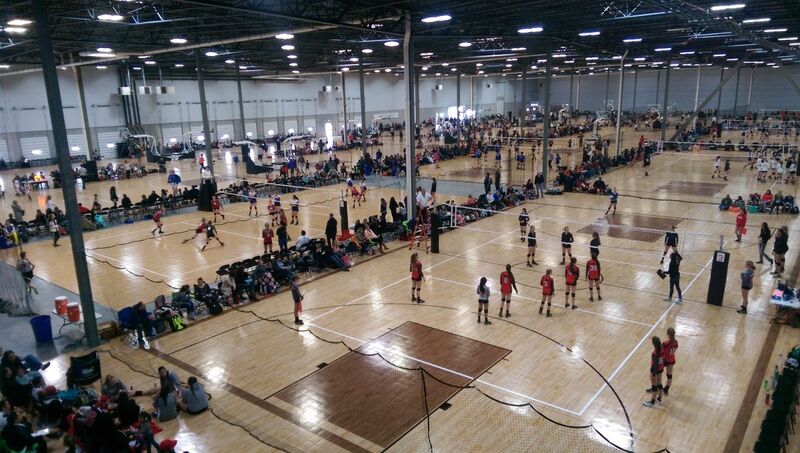 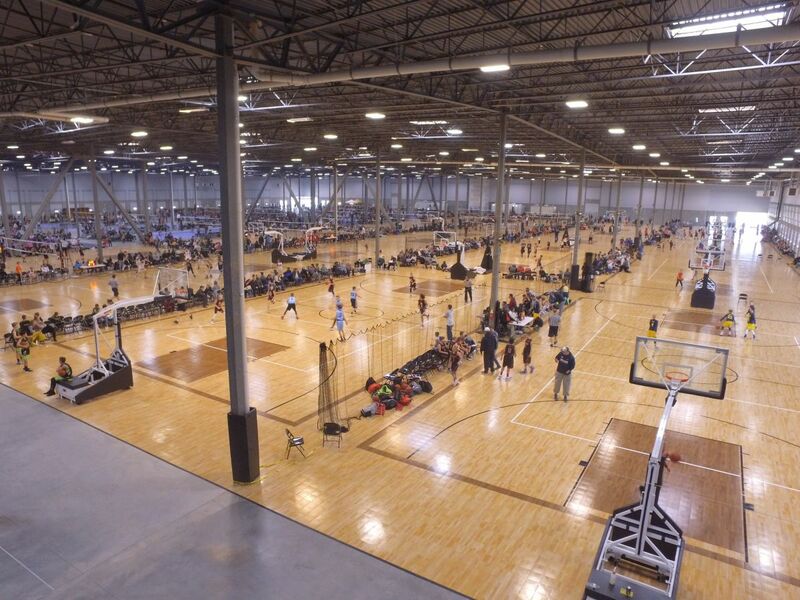 With 28 basketball-volleyball courts it will be host to AAU sports tournaments and other athletic events from all over the country. 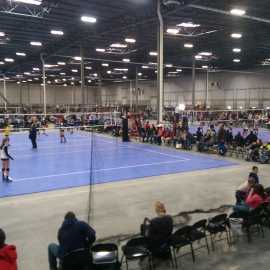 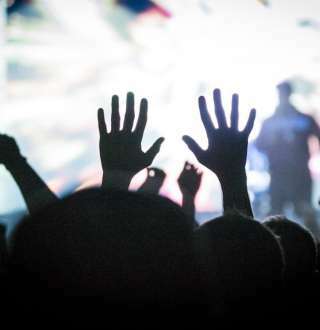 Designed and managed by seasoned sports management professionals, SWEC will deliver a comfortable and exciting environment for players, coaches and spectators.